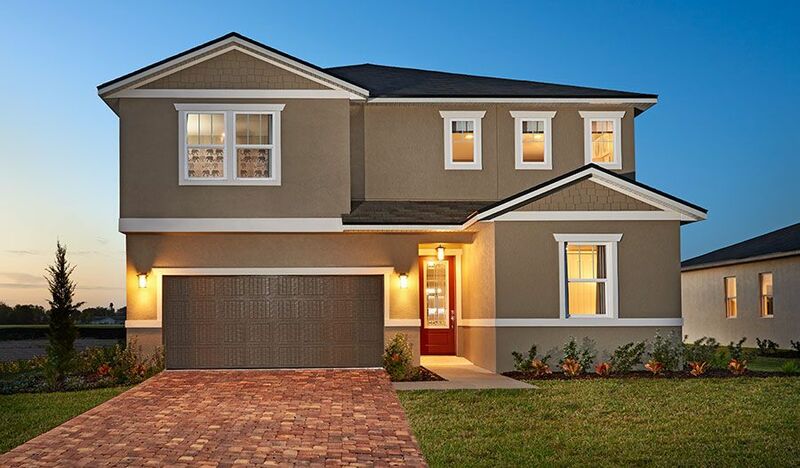 Bellaviva in Haines City, FL by Richmond American Homes | CHRISTOPHER DIAZ, P.A. Live within easy reach of golf clubs, beaches, lakes and much more! Bella Vita offers a range of versatile, Season’s™ Collection floor plans, complete with hundreds of options for personalization. Residents will also enjoy close proximity to Posner Park Shopping Mall, as well as area schools. Find your dream home at the beautiful Bella Vita community.